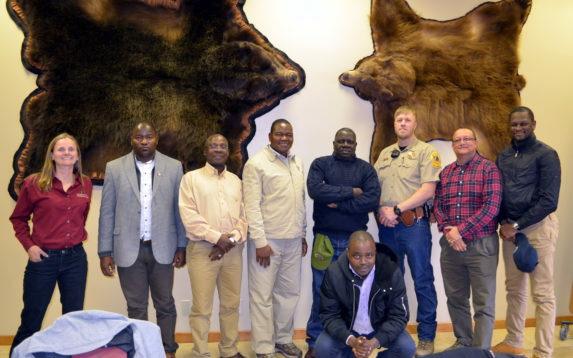 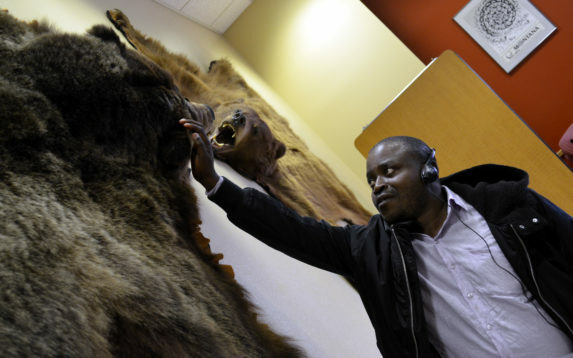 On April 14-19, a Wildlife Trafficking delegation visited from Mozambique. 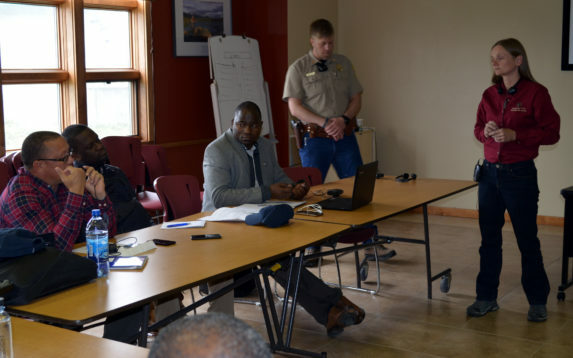 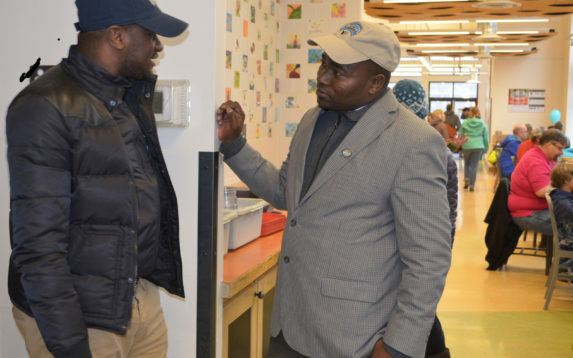 They learned about U.S. efforts to deter wildlife trafficking through protection policies, law enforcement, and nongovernmental organizations. 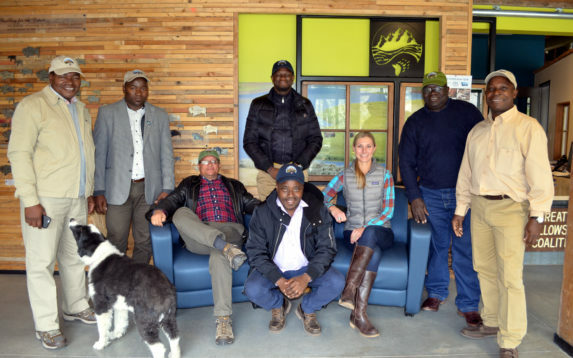 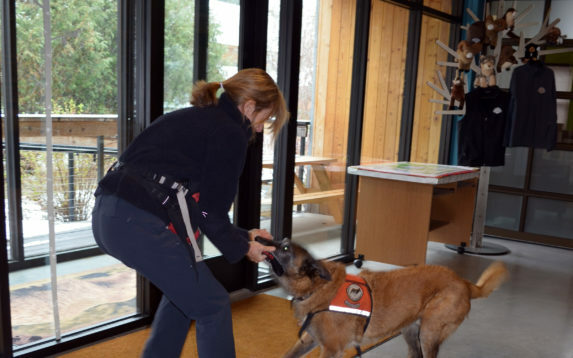 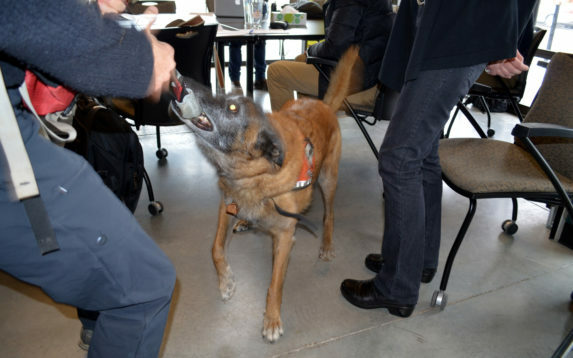 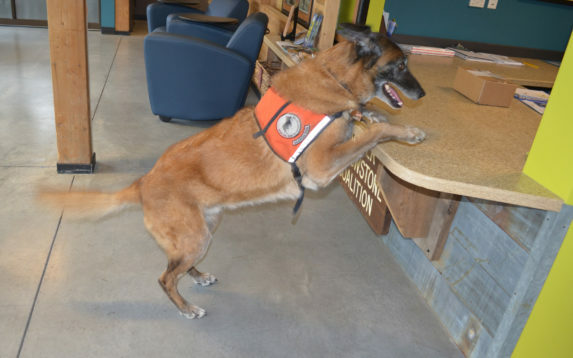 They met with Dr. Megan Parker and Dr. Pete Coppolillo at Working Dogs for Conservation, a nonprofit conservation detective dog organization. 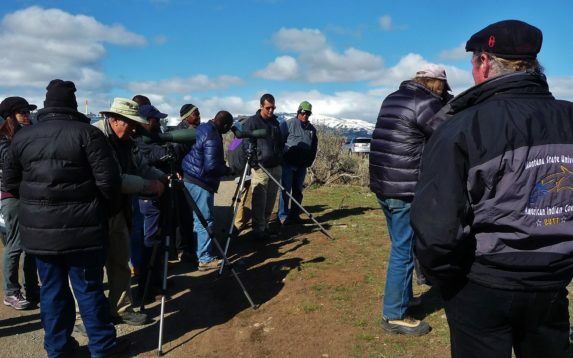 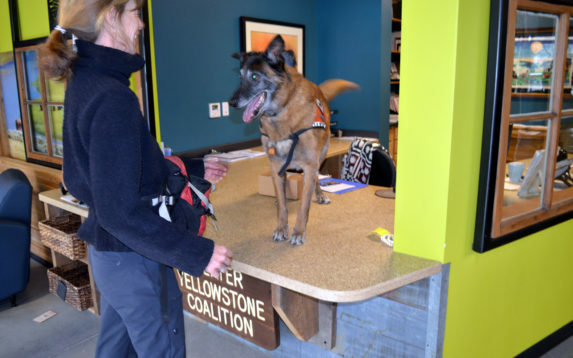 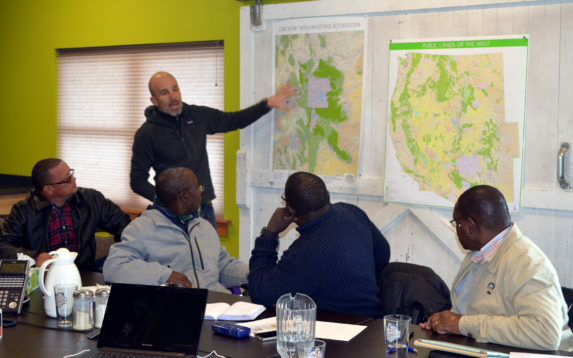 They visited the Greater Yellowstone Coalition, Montana Fish, Wildlife and Parks, Blackfoot Challenge group at Denny Ranch, and the Smokejumper Visitor Center. 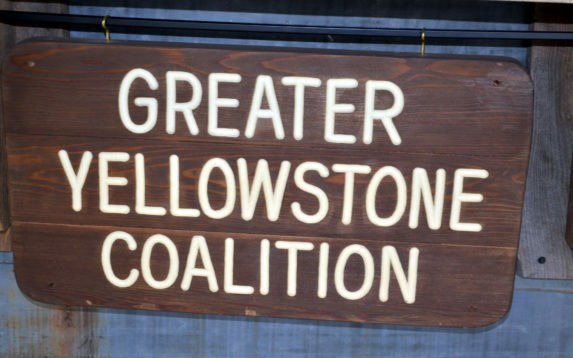 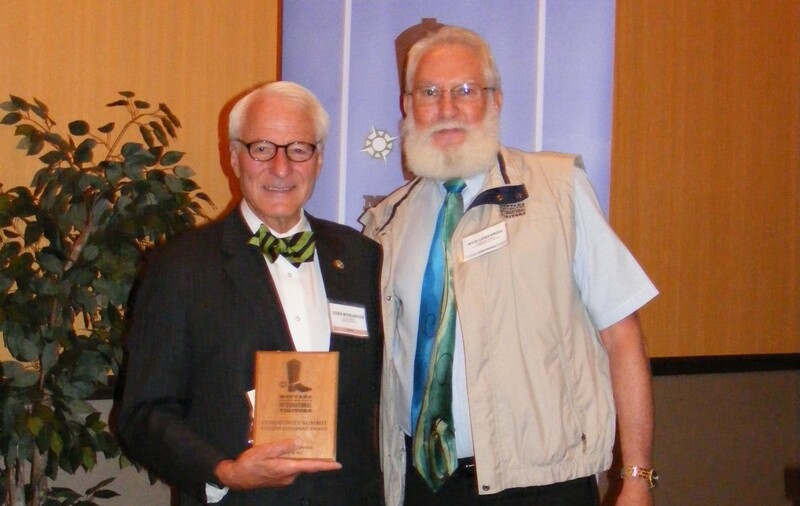 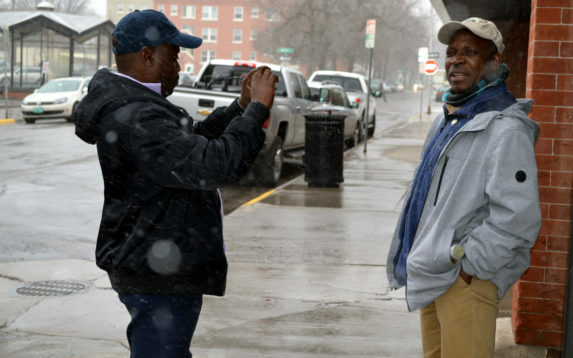 They also toured Yellowstone National Park and the National Bison Range.